Appellation: Curico Valley – Chile. This region has a Mediterranean climate with 650mm of rain per year. Shielded from the ocean influence by a coastal range of hills, but ideal climate for wines. The soil is clay, sand, decomposed granite. 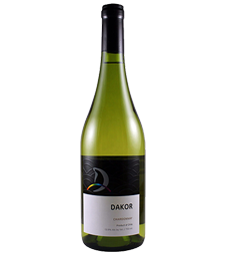 Notes: This wine has crisp fruity flavor, that displays pleasant apple and pear flavors. Food Pairing: The perfect accompaniment to fish dishes and lightly flavored chicken. 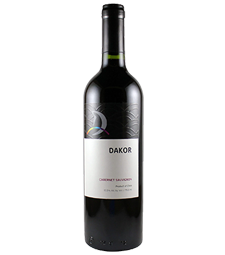 The wine has been certified as Kosher by the OU, the wine is Kosher and Mevushal for Passover and all year round.